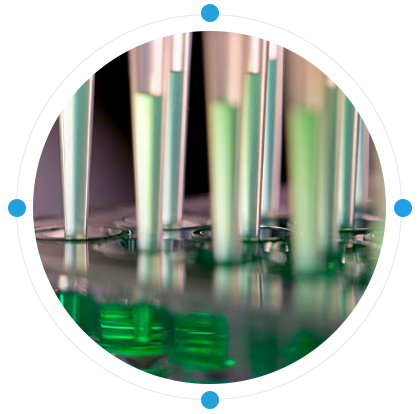 Automation testing using software is becoming vital with rising complexity of software applications and subsequent test maintenance needs in quick turnaround times. With reliable tools we carry out the test case suite repeatedly when the software is changed or it is being developed. Our Automation testers try various input scenarios and compare test results with expected behaviors. 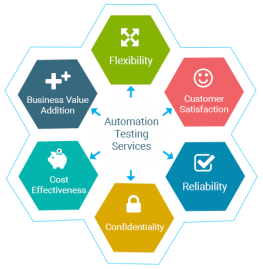 We help you in all the stages of your automation program including initial automation planning, Test automation ROI calculation, Automation framework implementation, automating your regression test suite and maintaining your test automation script.